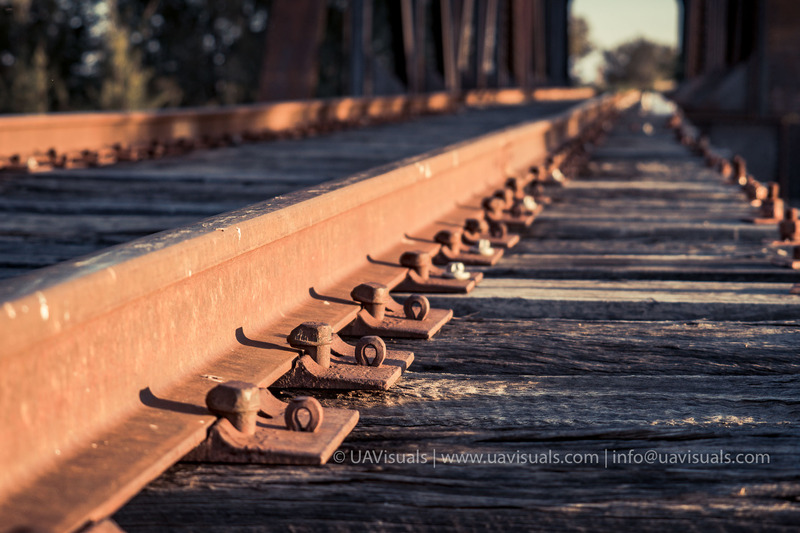 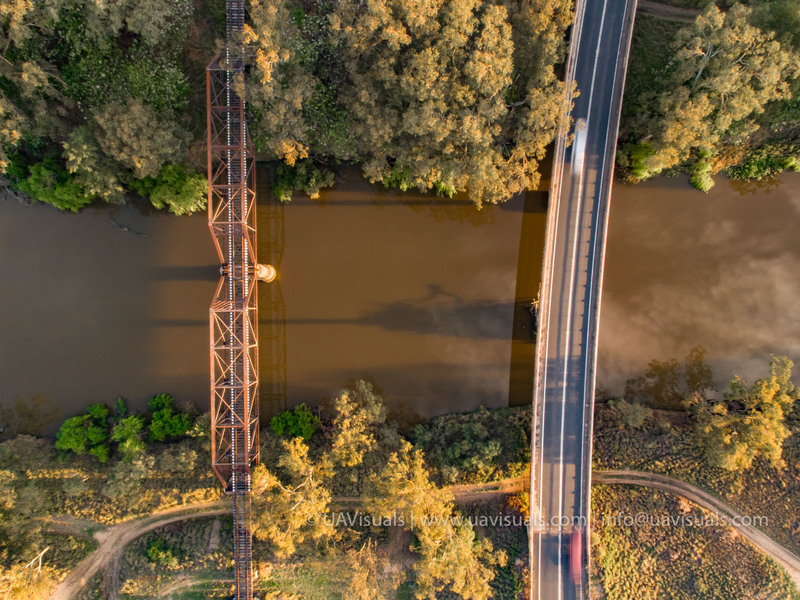 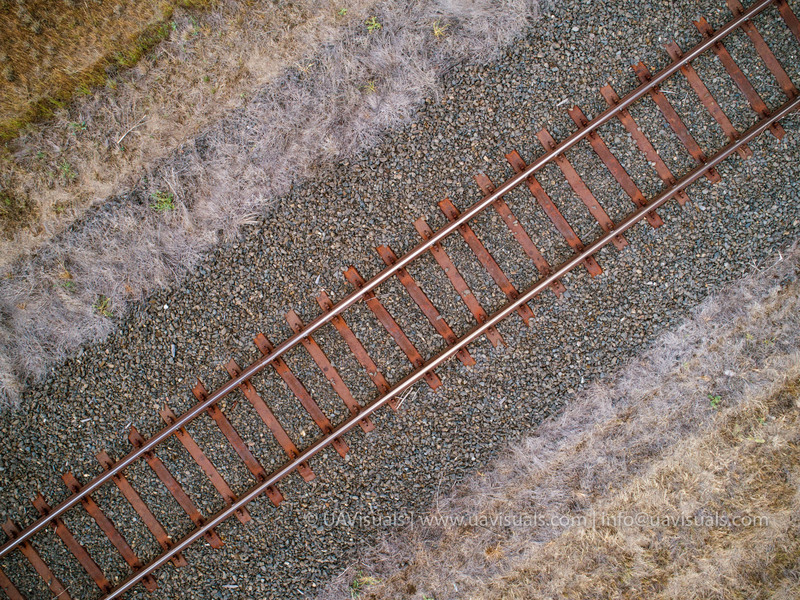 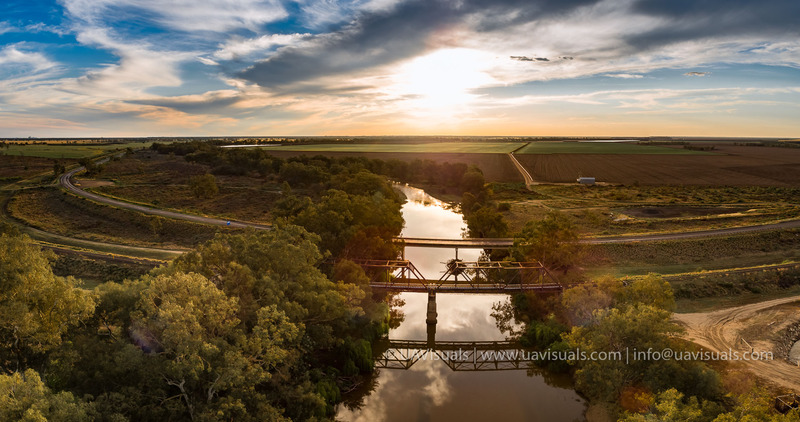 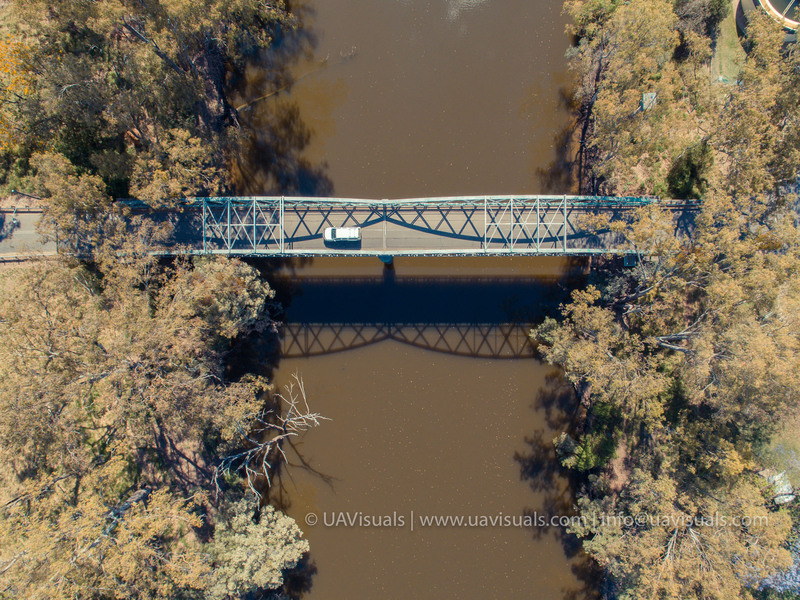 ARTC have engaged in UAVISUALS to provide high calibre aerial (drone) imagery for the Narrabri to North Star section of the Inland Rail project. 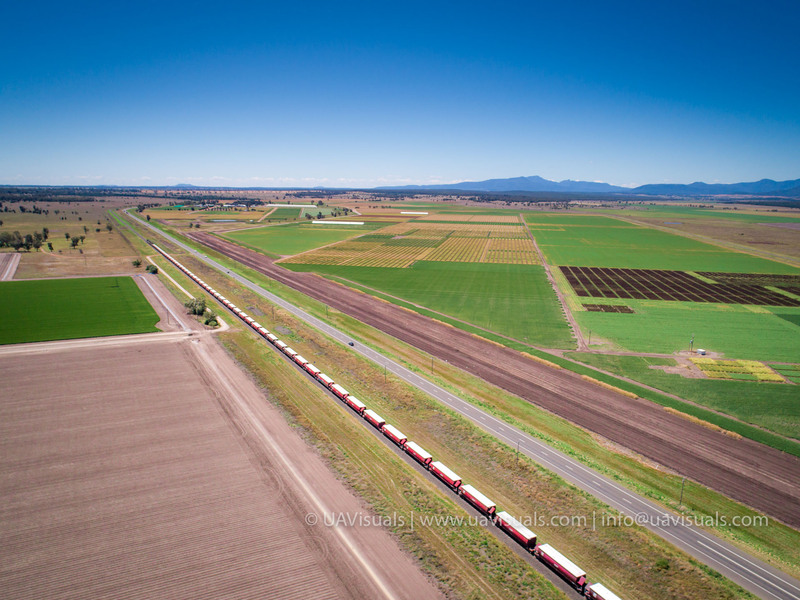 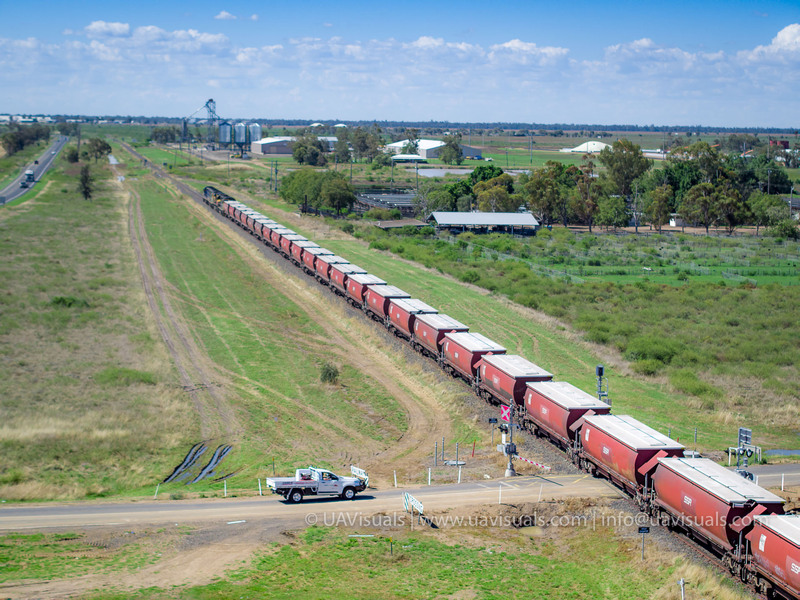 Inland Rail is a once-in-a-generation project connecting regional Australia to domestic and international markets, transforming the way we move freight around the country. 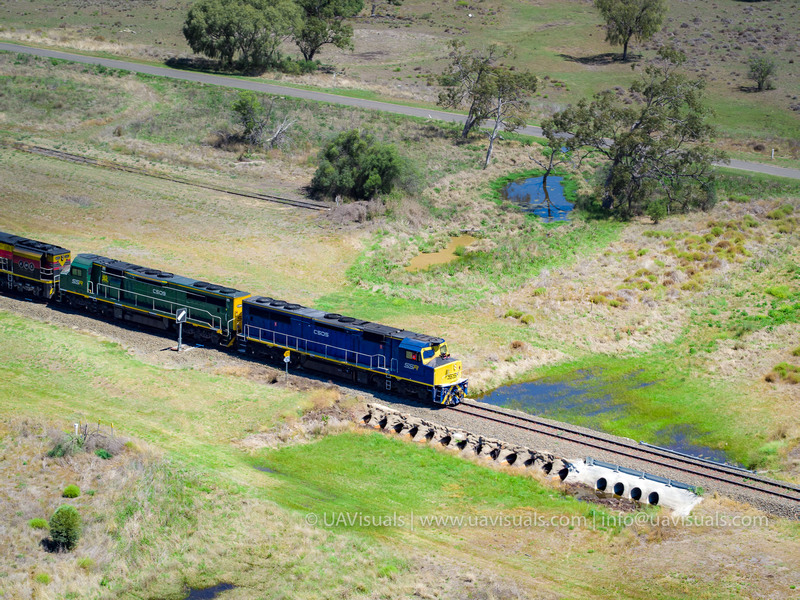 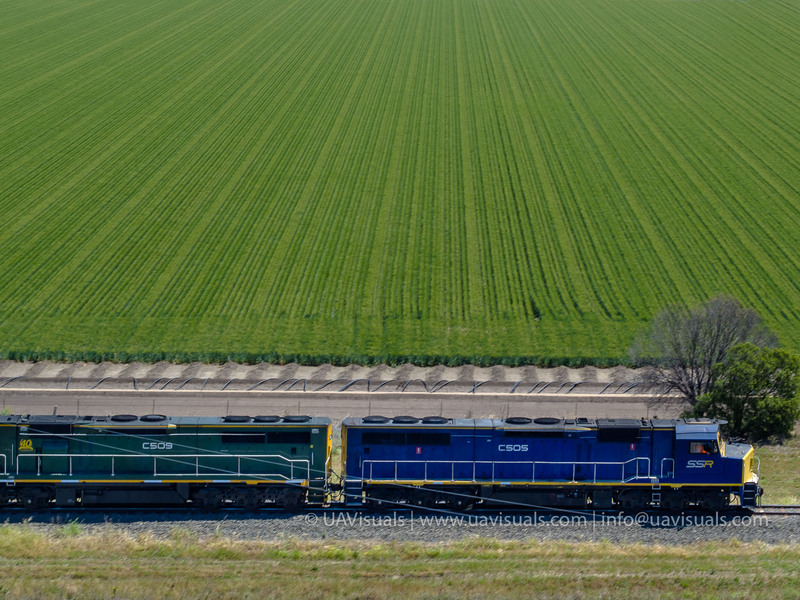 It will complete the ‘spine’ of the national freight network between Melbourne and Brisbane via regional Victoria, New South Wales and Queensland. 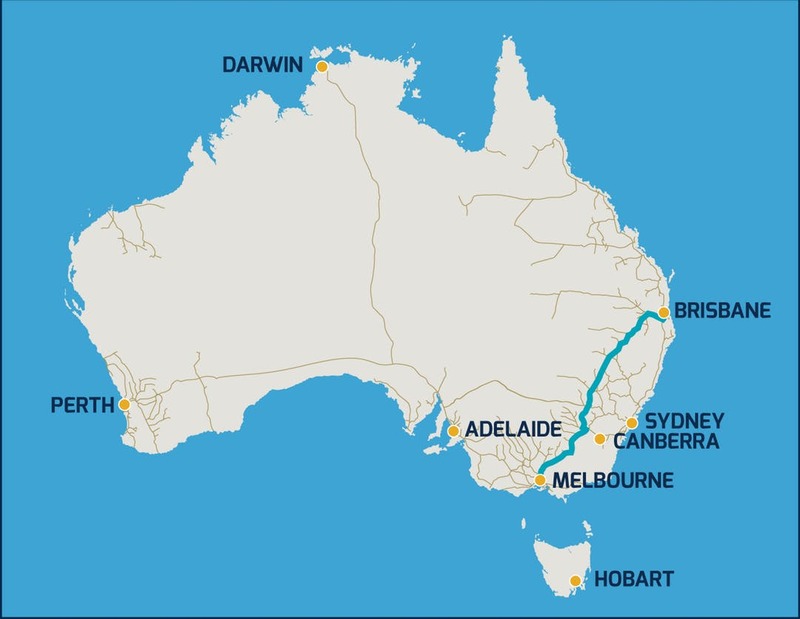 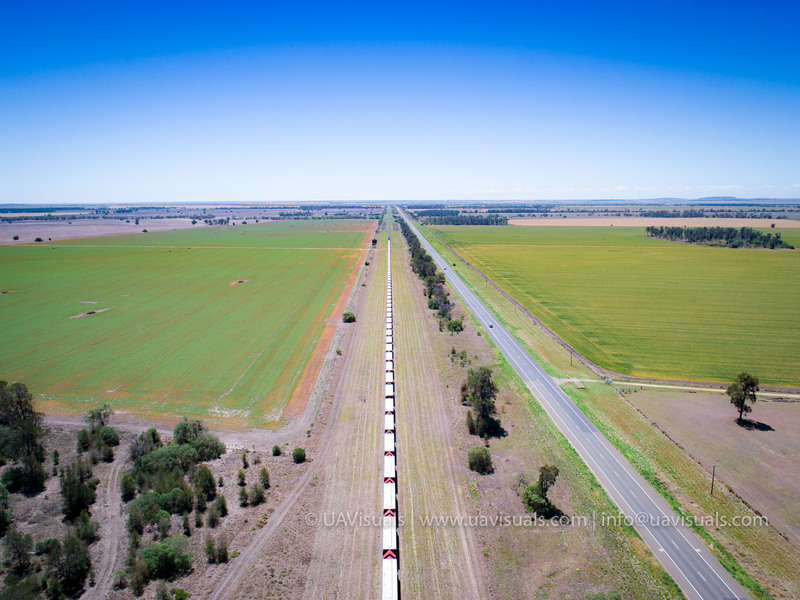 This new 1,700km line is the largest freight rail infrastructure project in Australia. 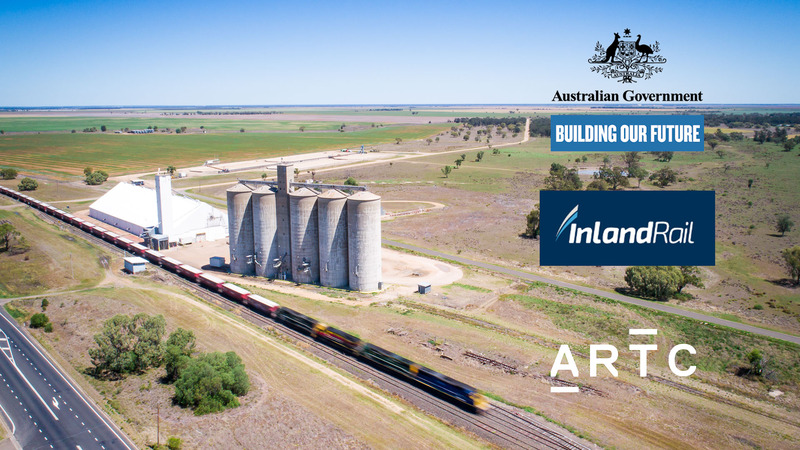 Inland Rail will connect our farms, mines, cities and ports to global markets and will support Australia’s four richest farming regions; provide supply chain benefits and substantial cost savings for producers. 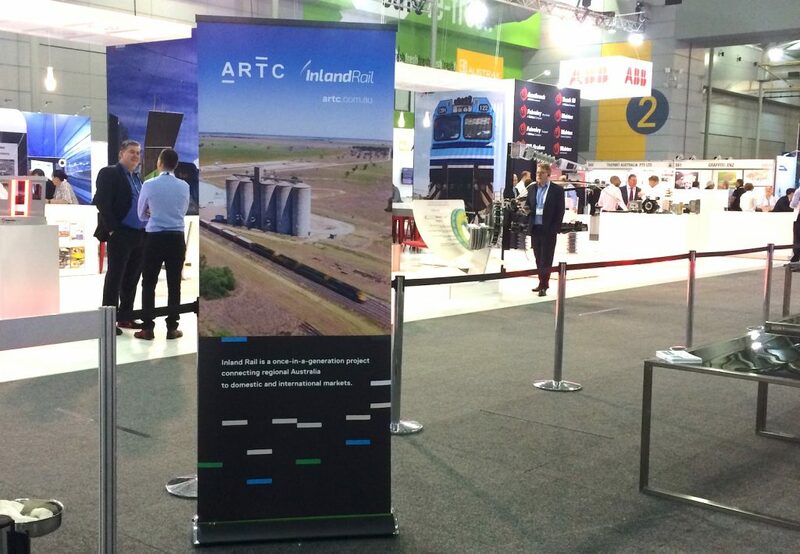 The Australian Government, through ARTC, is delivering the multi-billion dollar infrastructure in partnership with the private sector. 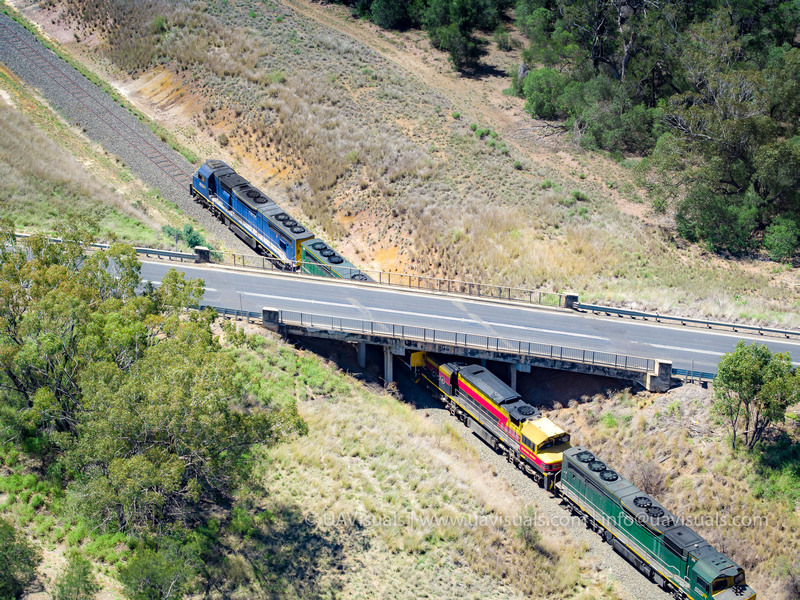 The Government has committed an additional $8.4 billion equity investment to plan and deliver Inland Rail. 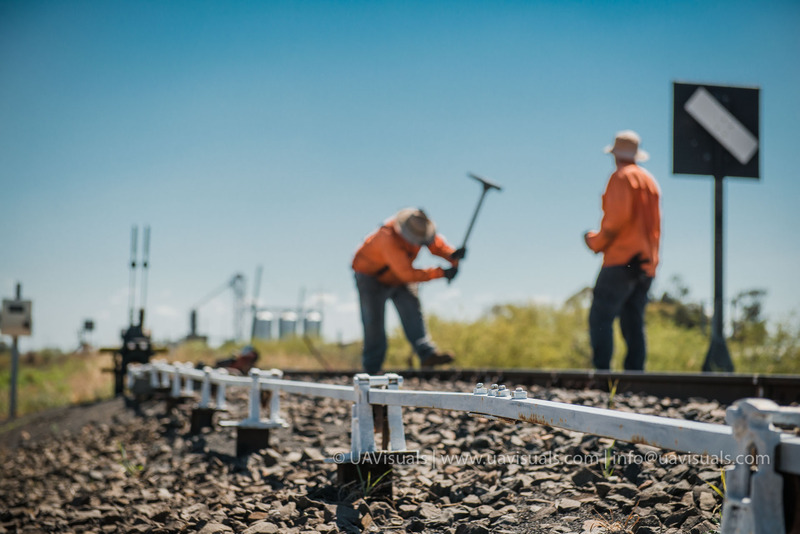 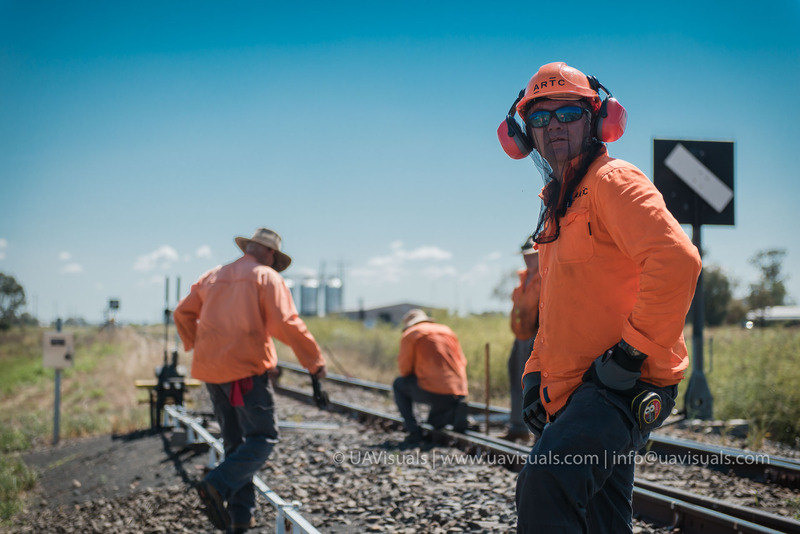 The Narrabri to North Star project is an upgrade to approximately 188km of track within the existing rail corridor and construction of approximately 1.6km of a new rail corridor. 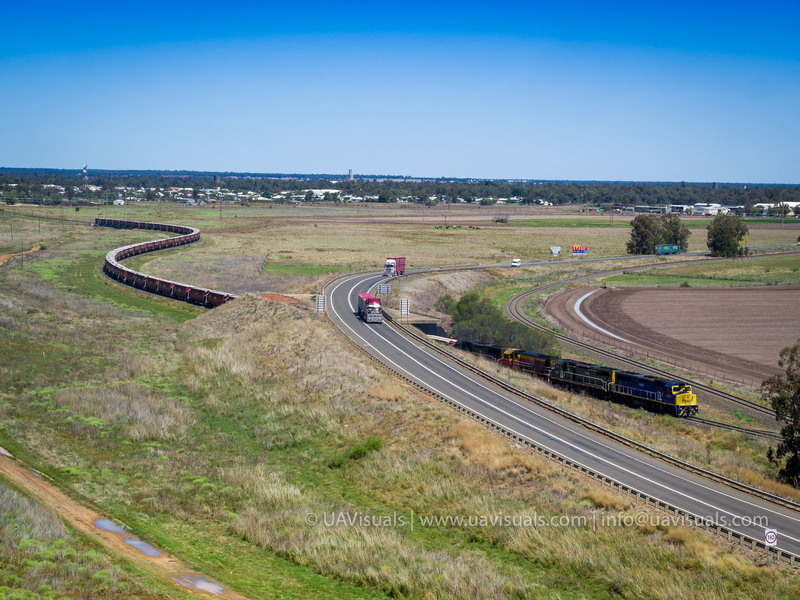 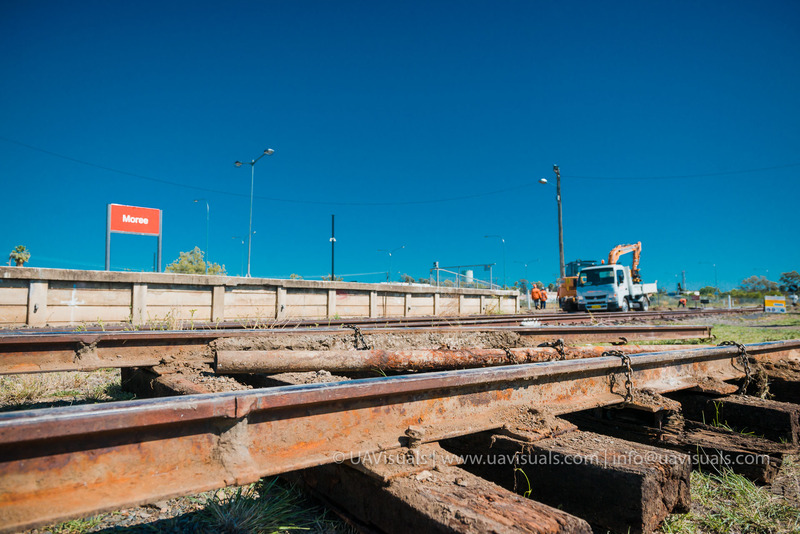 The works are required to accommodate the operation of future planned 1,800m double-stacked freight trains. 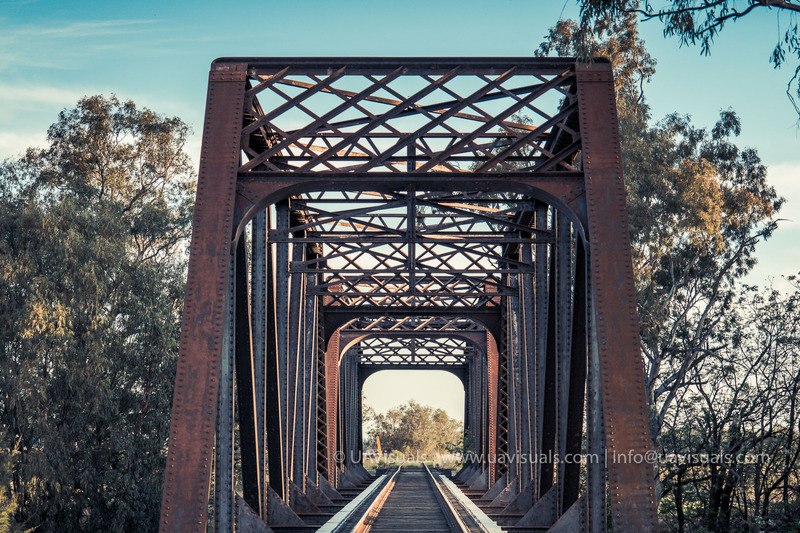 This project crosses the three Local Government Areas of Gwydir, Narrabri and Moree Plains. 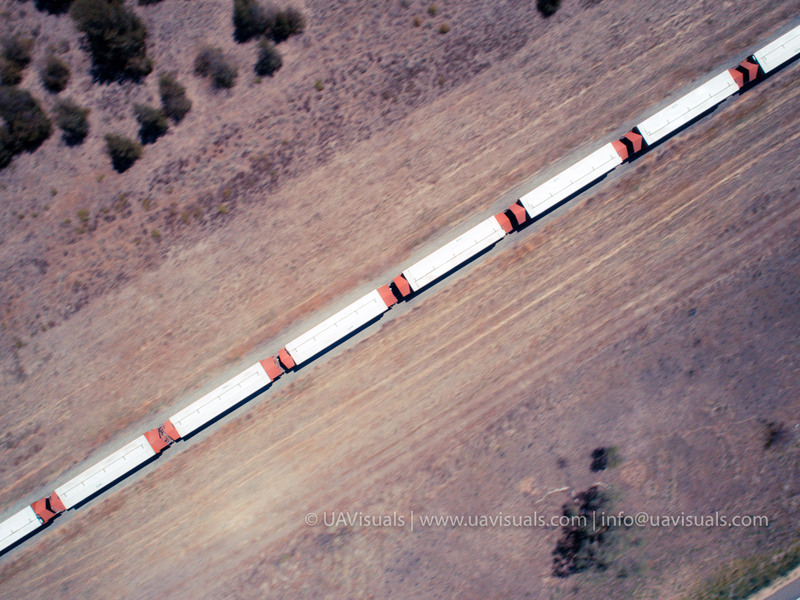 The aerial imagery for the section was taken on 3x high-end state of the art UAV airframes (drones). 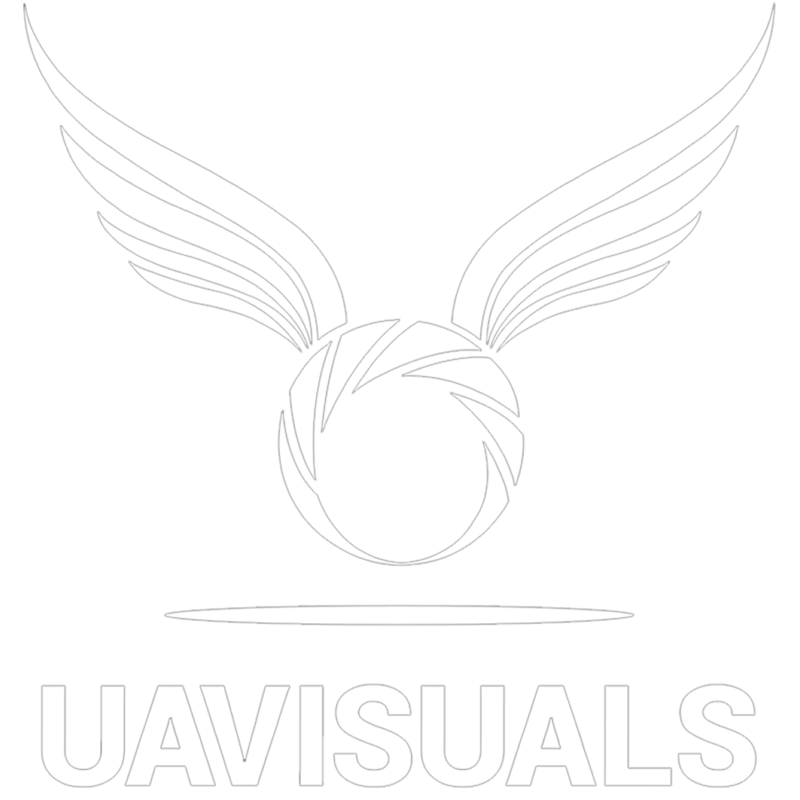 UAVisuals used a combination of high quality interchangeable lenses, technical camera techniques and of course maintaining a high standard of safety and compliance across the project. 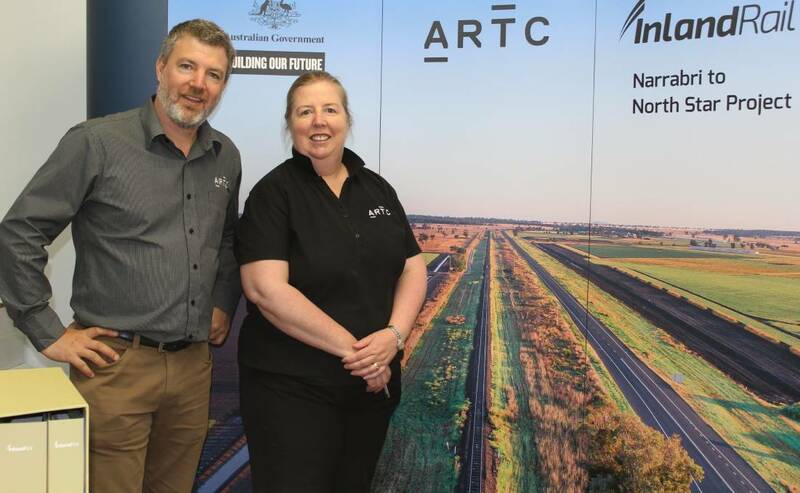 Moree residents learnt more about Narrabri to North Star Inland Rail project at an information session.